Latanya is a Professor of Government and Technology in Residence at Harvard University, she is a computer scientist working with world-renowned government scholars. This unique cross-fertilization has been fantastic at every turn! Our mission is create and use technology to assess and solve societal, political and governance problems, and to teach others how to do the same. 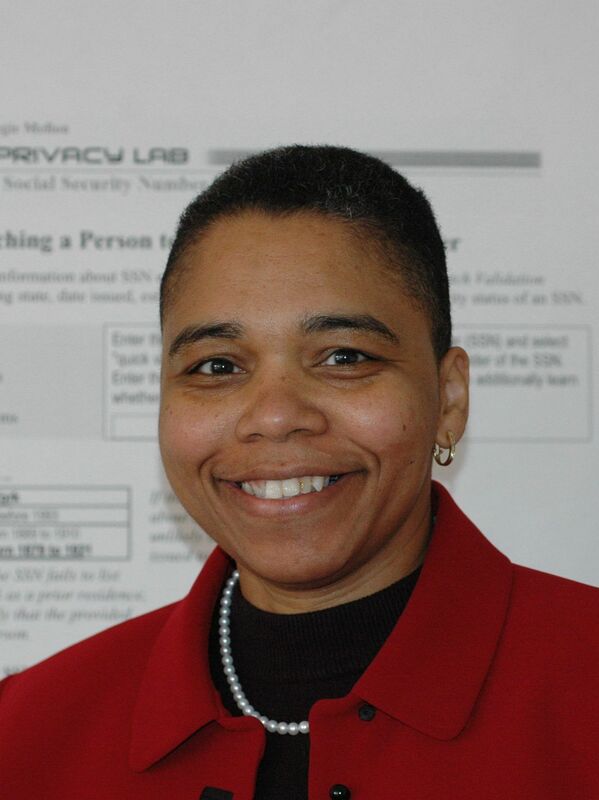 One focus area is data privacy, and she is the Director of the Data Privacy Lab at Harvard.